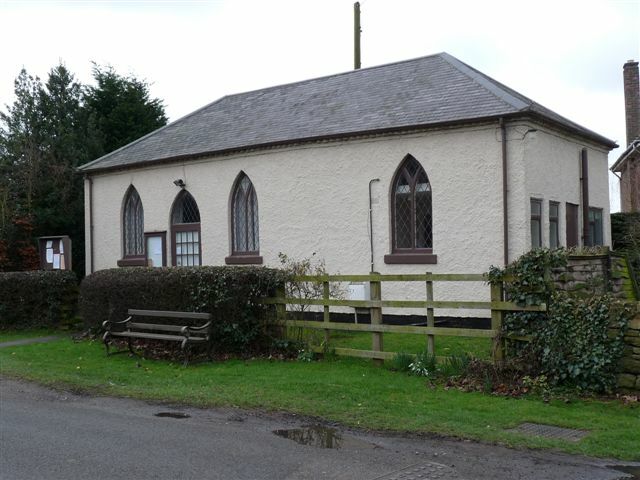 Primitive Methodist Chapel, Burnaston shown on a Google Map. Information last updated on 9 Mar 2011 at 11:25. Please also remember that whilst the above account may suggest that Primitive Methodist Chapel remains open and accessible, this may not remain so. This Report was created 26 Mar 2019 - 23:00:54 GMT from information held in the Derbyshire section of the Places of Worship Database. This was last updated on 6 Feb 2019 at 15:49.